Embrace Delta 3 Fitness, LLC. is raising thyroid awareness in the community to support individuals who are struggling with symptoms of thyroid disorder and to educate those who are unaware of thyroid functionality or don't know how to have their thyroid tested. It is a silent epidemic that needs to be noticed, discussed and funded to enhance the research quality so that people like myself are knowledgeable of the subject matter and feel the support needed. 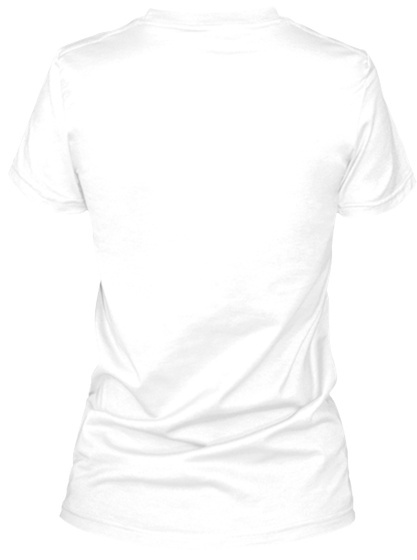 This logo represents all individuals dealing with thyroid issues. 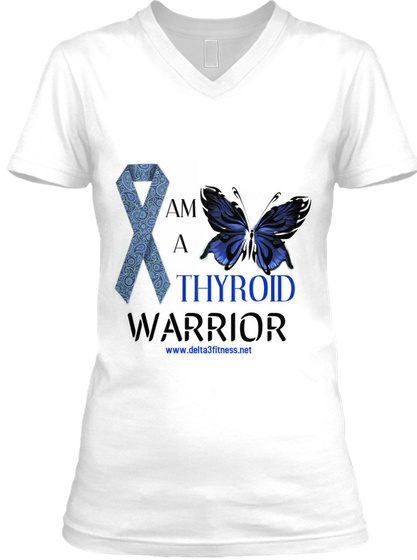 You are a thyroid warrior!